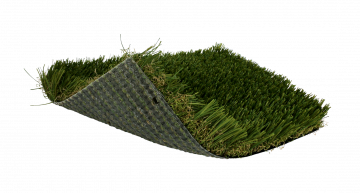 One of our newest products is a landscape application, our SoftLawn® Plush Zoysia. 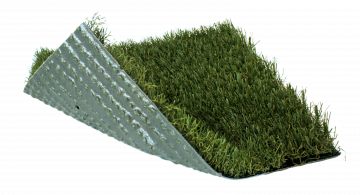 As with all of our other products, Plush Zoysia is a low maintenance turf product. 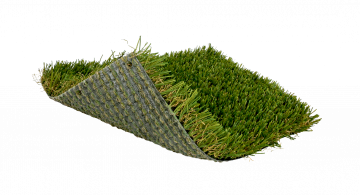 There is no more need for excessive watering and no need to introduce pesticides and other harmful chemicals to your lawn along with family and pets. 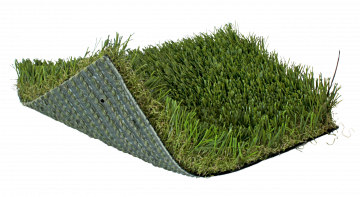 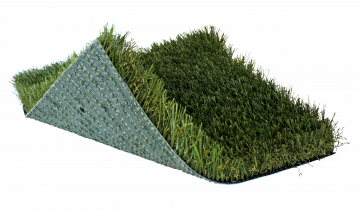 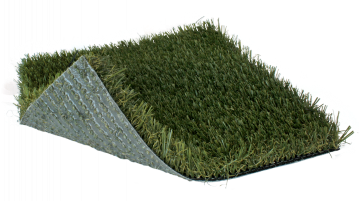 SoftLawn® products can be used for landscapes, putting green fringes, playgrounds, and pet turf.